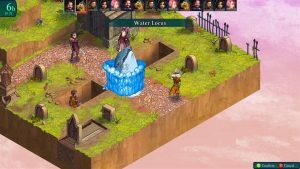 The publisher 1C Entertainment and developer 6 Eyes Studio has announced that the tactical RPG Fell Seal: Arbiter will be launching on Playstation 4, Xbox One and PC on April 30th. 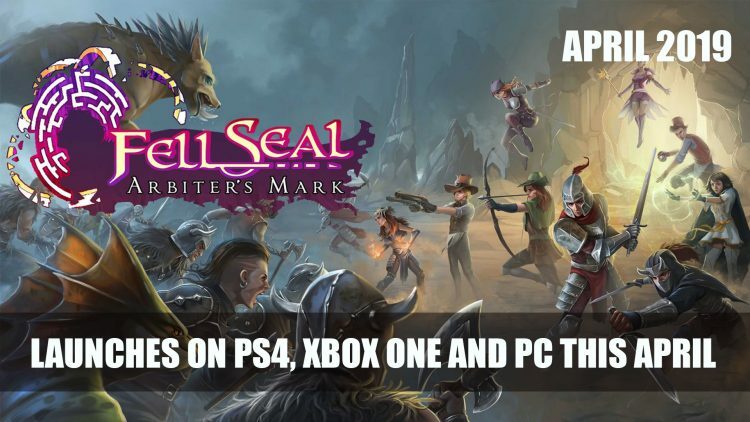 Currently the PC version of Fell Seal: Arbiter’s Mark is available on Early Access on Steam as well as pre-orders are now live for Playstation 4 and Xbox One. Playstation Plus members can also gain a 10% and Xbox players can also receive a 15% discount for the game. 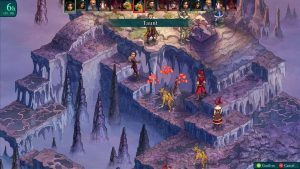 Fell Seal: Arbiter’s Mark is a narrative-drive game with turn-based tactical RPG, set in a fantasy world of Teora with steampunk inspiration. 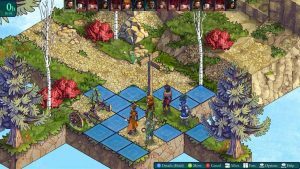 Players will take on the role of Arbiter Kyrie, a member of the Immortal Council set with the task to keep the peace and order throughout the kingdom. 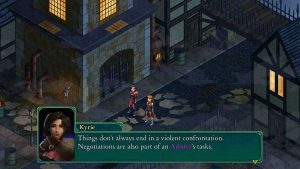 However, a darker force is now taking hold, leading Kyrie to question the motives behind Teora’s leaders. 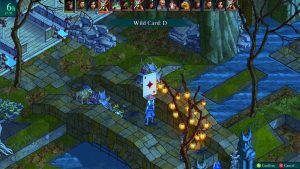 Leading your troops through different scenarios, fight challenge encounters. The title came to Kickstarter last year and surpassed it’s $40,000 goal by over $5,289 with 1,197 backers. 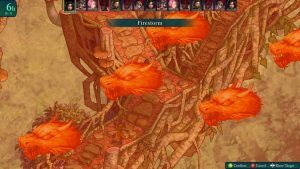 Experience an epic and mature story, over 40 story encounters and challenging end-game content. 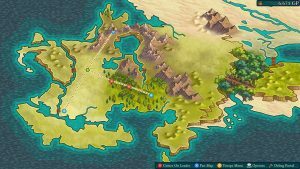 Tactical combat battles, with rugged terrain and elevation, on beautiful hand-drawn environments. 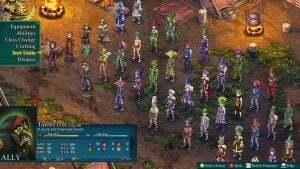 A deep and complex class system with over 20 classes and 200 abilities, customize every one of your characters through the selection of their class, sub-class and passives. 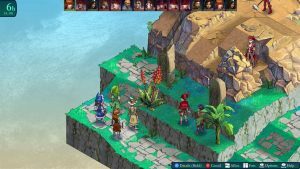 Fell Seal: Arbiter’s Mark releases on PC, Xbox One and Playstation 4 on April 30th. 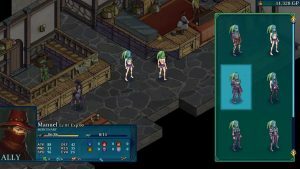 For more RPG news find it here in PS5 Confirmed To Have Backwards Compatibility With PS4, Bloodborne: The Board Game Kickstarter Campaign Starts April 23rd and Octopath Traveler Comes To PC June 7th.